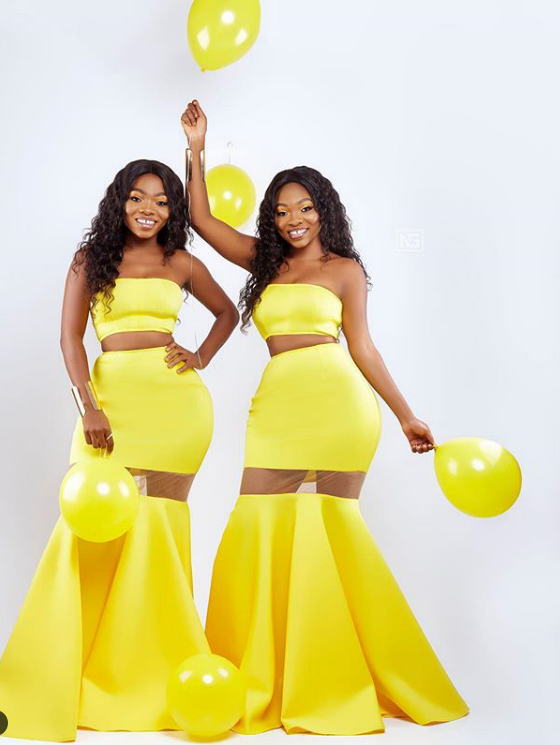 The beautiful looking twins are causing a great online sensation as they celebrate their birthday with adorable photos. One is named laura and the other laurette. And they are both from Accra, Ghana. this article is aimed at bringing out what you need to know about them as they added another year to their live today. 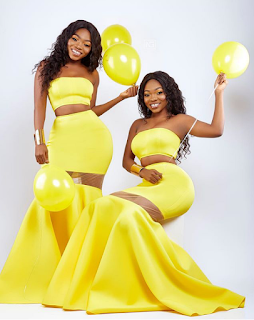 Lauretta and Laura are popular for their Instagram page where they post beautiful photos of themselves, the places they visit and sometimes their boyfriends. Laura has an Instagram handle Laura_k with 67.1 thousand followers, while Lauretta instagram handle is Lorie_k with 61.9 thousand followers. With over 20,000 followers on their YouTube page (Laura and Lauretta), they post really great videos. One of the numerous video that caught many people’s attention toward them was the video where they were playing a prank on their boyfriends to know if they recognize their voices, but the main aim of their page is Makeup, Travel, Fun and Living the exotic life.